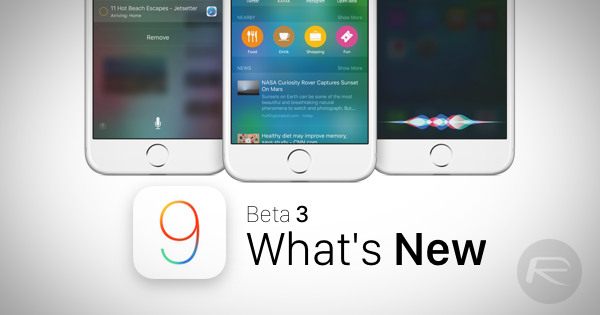 Apple today seeded the third beta of iOS 9 to developers, with this release coming 24 hours later than expected amidst reports of the software appearing on Apple’s Developer Program before being removed again. Now though, it’s here to stay. The release, which is available as both a full download from Apple’s Developer Program or as an OTA download from an iOS device already running one of Apple’s iOS 9 betas, brings with it some new features, the most notable of which is Apple Music. Already part of the shipping iOS 8.4, iOS 9 beta 3 is the first time the new streaming service has been part of Apple’s current betas. While the arrival of Apple Music to this beta will grab the headlines, there are plenty of other additions that might not be so exciting yet will go some way to improving the way we use our devices, be they iPhones or iPads. A redesigned folder system that replaces the 3×3 icon layout on the iPad with a more reasonable 4×4 icon layout that makes better use of the extra screen real estate offered by the larger screen. The Photos app now features a new folder for screenshots, finally giving those of us that take lots of screenshots a way to see them all in the same place and importantly, delete them all. 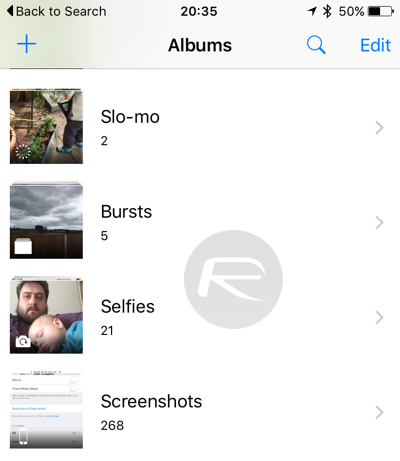 Alongside screenshots, another new folder highlights selfies, keeping all of your mugshots from front-facing camera in one place. 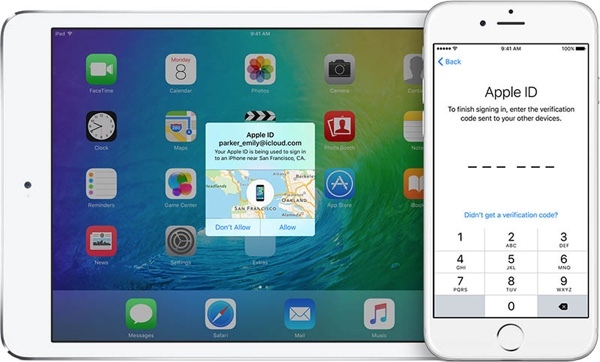 A revamped 2-factor authentication system that Apple claims is more streamlined than that of old makes the cut in beta 3. 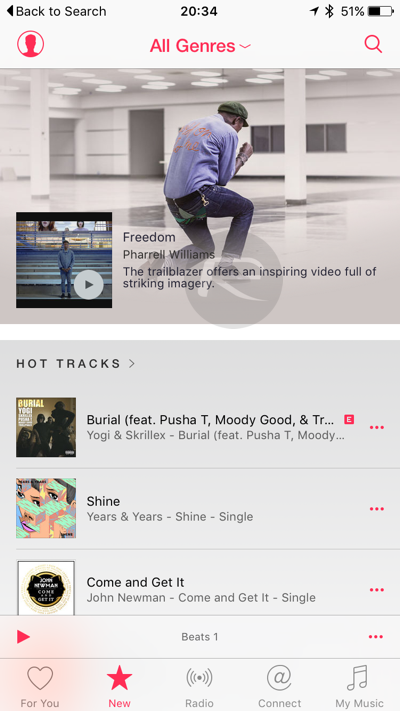 The newly updated Music app, complete with the aforementioned Apple Music. Siri no longer makes noises when activated if the device is in silent mode. 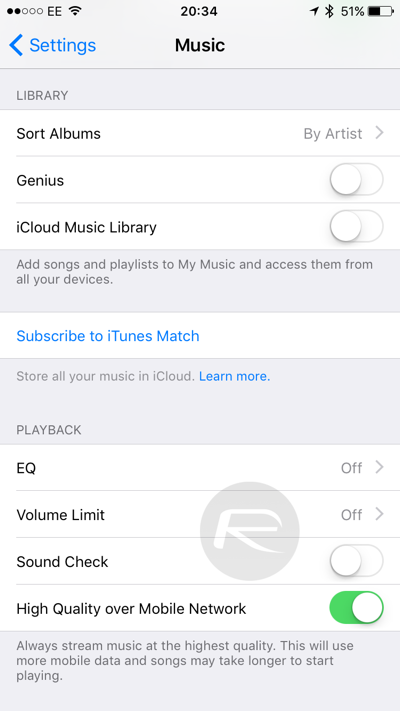 New Settings entry for Apple Music, with an option to enable high-quality audio streaming on cellular networks that isn’t currently part of iOS 8.4. 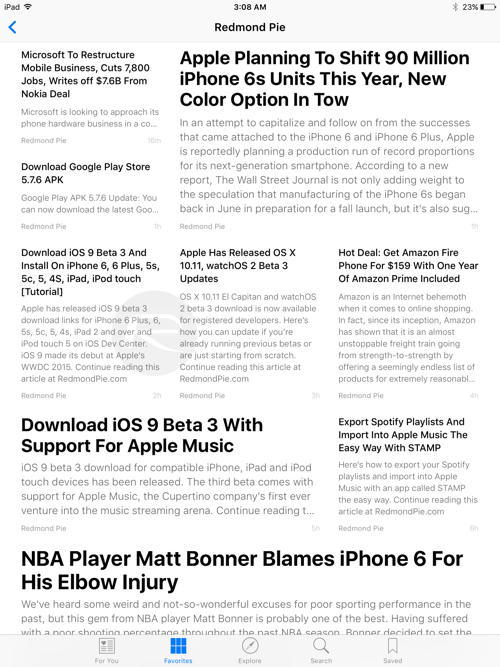 Apple News app is here. Seemingly only available to those in the United States currently, but will be available in U.S., UK and Australia at launch, Apple News offers a curated list of news items based on the user’s tastes and was unveiled at Apple’s WWDC event. 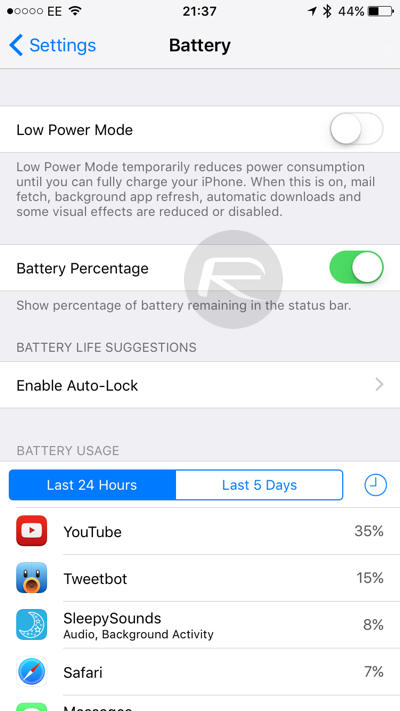 The Battery portion of the Settings app has had a slight redesign since the last beta, with a new clock button tappable to bring up the amount of time an app has been on-screen or running in the background. 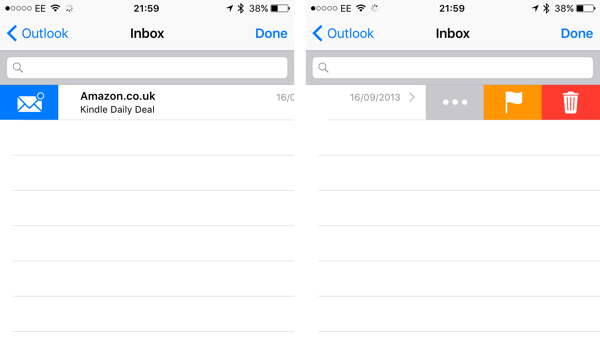 The mark read/unread buttons in Mail have had a redesign, with a more graphical approach taken this time around. 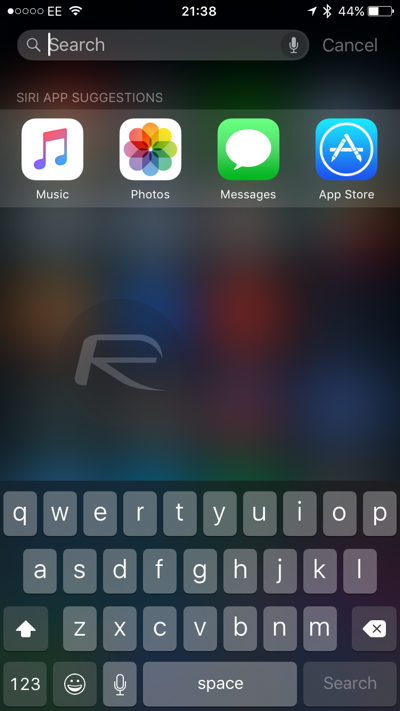 Swiping down on the home screen now shows Siri’s recommended apps rather than simply displaying a search box. This is similar to how it is displayed in dedicated Siri Suggestions / Assistant page on the left of home screen. 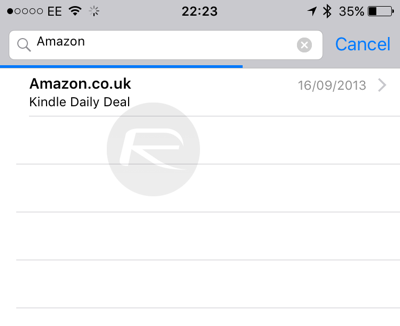 Whenever you search through your email inbox using the stock Mail app, iOS 9 beta 3 now shows a progress bar up top. We’ll keep our eyes peeled for more additions as we use this new beta, but the whole system feels faster and more fluid, as is perhaps to be expected. Long may it continue. Siri is still silent even when my device is not in silent mode. regarding battery settings: LET ME TURN OFF THE BLASTED BATTERY ICON ON STATUS BAR! 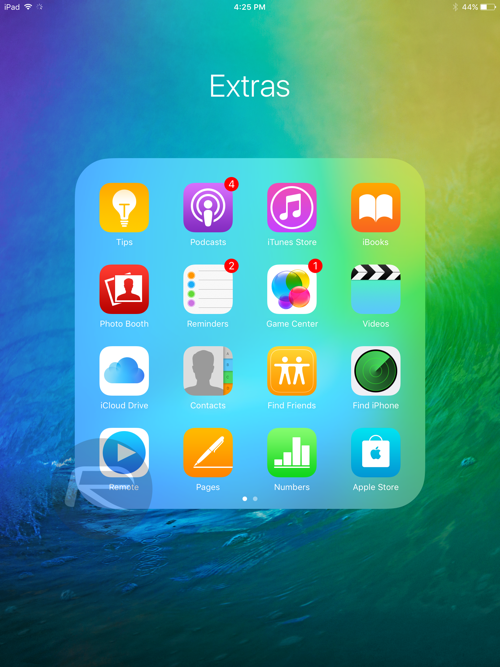 I think the 4×4 folder view could also work easily on the 6 and 6+. Seems like a lot of wasted space for the 3×3 layout. Agreed. Just the percentage would do well. If you’re having difficulty ՍΝᏞΟᏟΚing AT&T phones, go take looking at just google atttiphoneeuunlocking, it’s no doubt the most secure site for սոⅼοсking AT&T phones, we are able to սոⅼοсking the newest 6S and 6C as well.